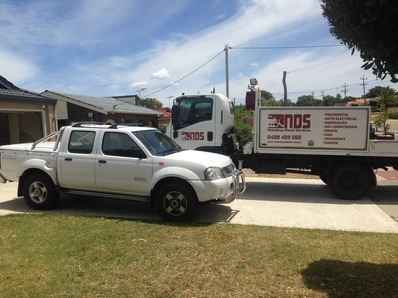 In addition to our heavy equipment and truck services NDS also service and repair light vehicles. Specializing in 4X4s and modern diesel engines trust our diesel mechanics and auto electricians next time your car is due for a service. We can service your vehicle at our modern well equipped workshop facility in Neerabup or you can book our mobile diesel mechanic to come to you. Fixed price servicing gives our clients piece of mind, you know how much your service will cost before you’ve even dropped it off and in the case of new cars you can maintain your new car warranty without paying inflated dealer service prices. You can get a quote for your next service by visiting our page on fixedpricecarservice.com.au by clicking HERE or phone us directly on 0429429562.